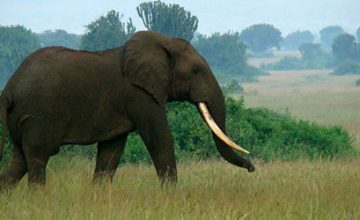 Begin the day with a dawn game drive to view quite variety of wildlife like some of the big five, predators and other wildlife such as lions, elephants, buffalos and more. 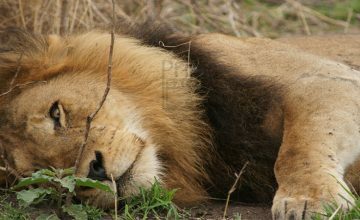 Other animals to see are bush bucks, oribis, topis, heart beasts, warthogs, water bucks etc. 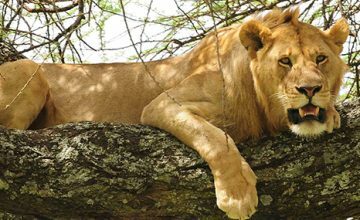 Return to the lodge for lunch and after take brave drive to Ishasha sector stunning drive to view tree climbing lions and we shall use this chance to see them resting in the branches fig trees. 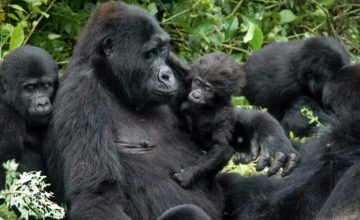 Later drive to Bwindi Forest National Park, home to half of the population of shy mountain gorillas. Having had an After an early cup of coffee, prepare for briefing from the park officials. 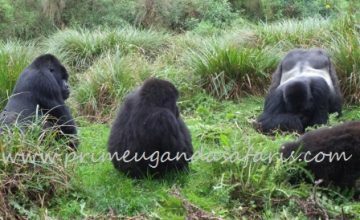 Enter into the jungle to search for the shy mountain gorillas in their real natural habitat. 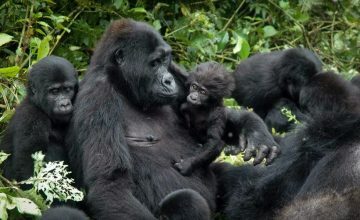 When you meet the great apes, relax and experience them for your one hour entitled to spend viewing their life style. 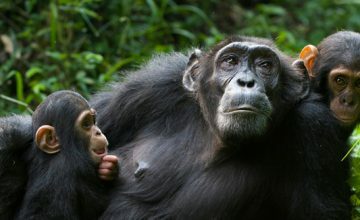 This experience can be half or full day depending on the primates movement in this tropical forest. Some other requirements may be needed once in the tropical rain forest. Rain gears, packed lunch, mineral water, snack, walkable shoes, hut, insect repellent and sun screen. Accommodation: Return to lodge for dinner and overnight. Meal plan: Full-Board. 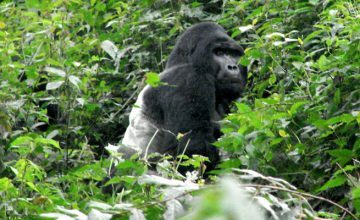 Accommodation: Dinner and Overnight at Sabinyo Silver lodge, Virunga Lodge or Gorilla nest, Kinigi guest house. Meal plan: Full-Board. Very early in the morning, wake and have a cup of coffee. 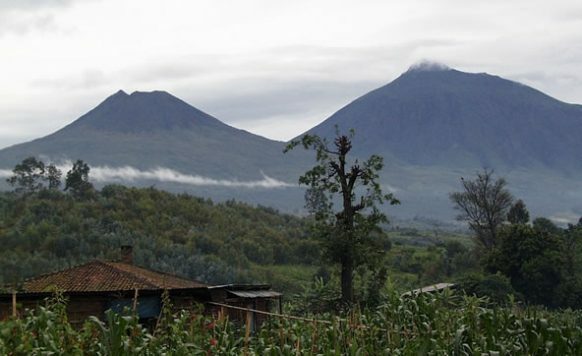 Drive to Kinigi, the headquarters of the Volcanoes National Park. 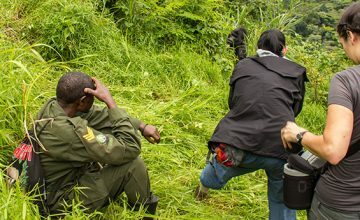 From here you will receive briefing from park officials after enter into the jungle to search the shy mountain gorillas to experience a life time experience of tracking memories. 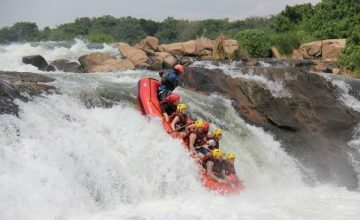 It is advisable to come with requirements such as bottled water, insect repellent, standard cameras walkable shoes, hut, sun screen, rain gears and packed lunch. When you meet these apes relax and enjoy your one hour permitted close up. Accommodation: Return to lodge for dinner and overnight, Meal plan: Full-Board. 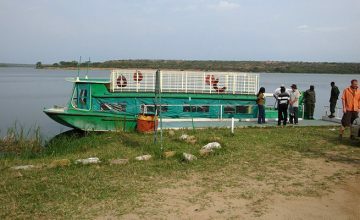 Embark our safari vehicle after breakfast and get transfered to Akagera National Park with our lunch en-route and spend the whole evening enjoying the boat ride on Lake Akagera to watch wildlife and birds along the banks of the Lake. 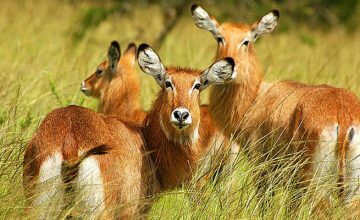 Dawn game drive to see a variety of wildlife species like Lions, Buffalos, Giraffes and others like warthogs, waterbucks, bush bucks, heart beets, oribi, topi big fives like Elephants and many others. 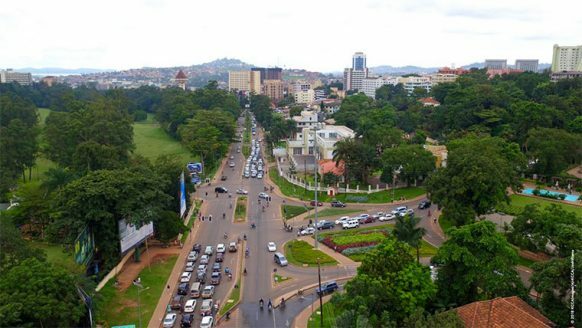 Have lunch and after transfer to Kigali with en-route city tour and later to Kanombe Airport for your home. Meal plan: Half-Board The End of Services.